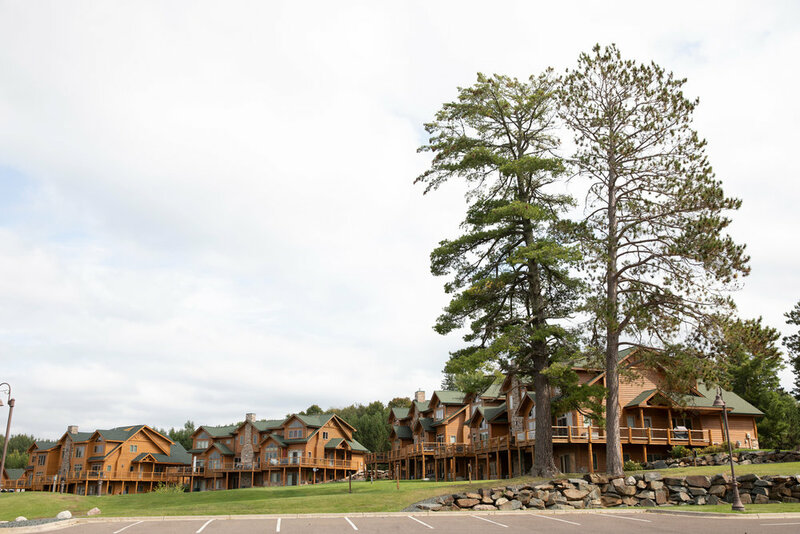 Northern Minnesota’s premier resort community offers guests a dream stay. 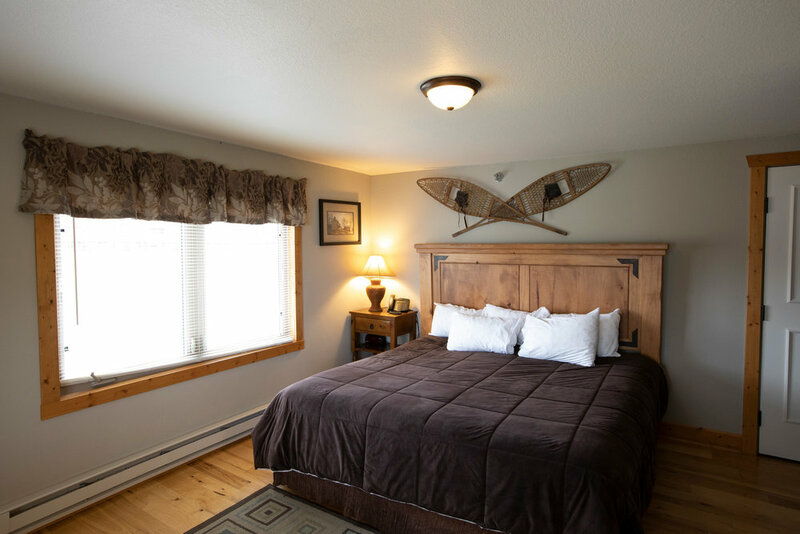 The lakeside retreat has two upscale casual restaurants, an indoor pool, Jacuzzi, & sauna, state-of-the-art fitness & media centers, and a variety of outdoor activities. 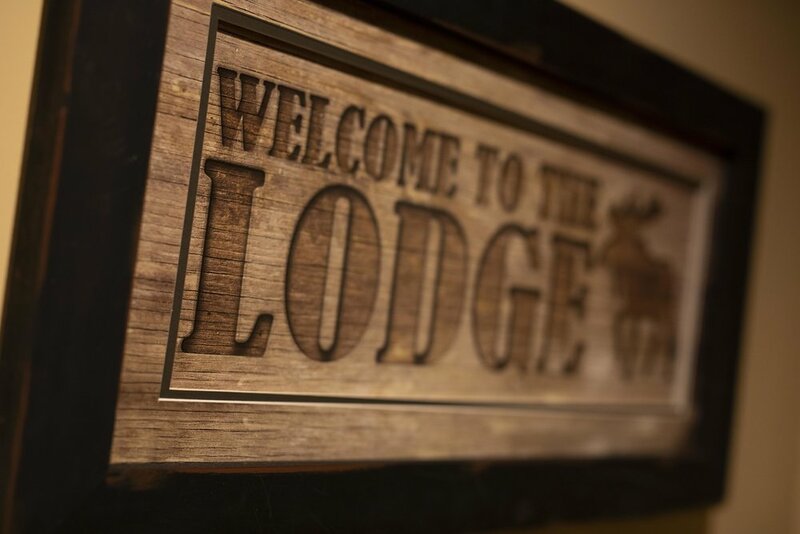 Guests have the option to book their stay in a villa, cabin, or lodge room. 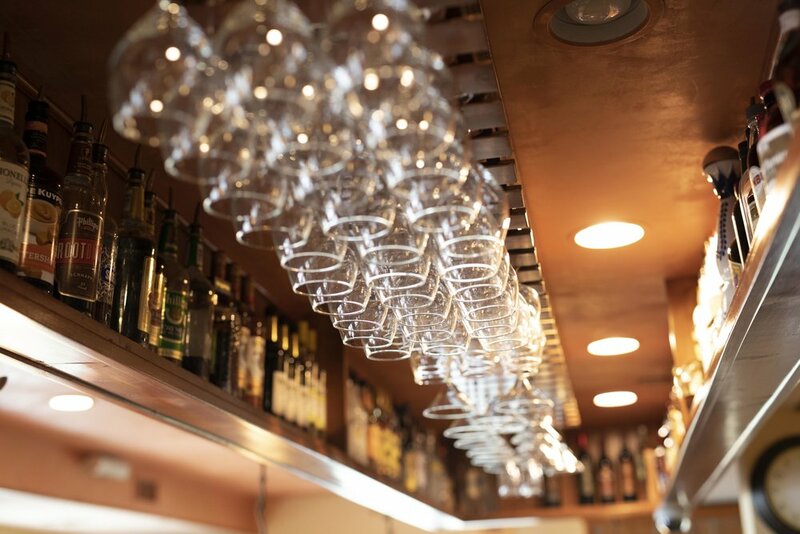 It’s the perfect place for family vacations, romantic getaways, special events or parties, stay-cations, and more. MLCV is proud to continue to invest in a strong regional economy. The Central Minnesota region has seen the largest growth in jobs among all regions in Minnesota. The growing economy continues to attract residents, which will continue to grow in coming years. Through research, MLCV has determined that many communities in and around East Central Minnesota lack affordable housing; which makes much of the workforce commute 45 to 60 minutes daily. Our solution to this challenge was to invest in LIHTC (Low Income Housing Tax Credit) projects. Our first is the Lady Luck Estates, a 28-unit townhome community located near I-35 in Hinckley. The demand was quite large; Lady Luck Estates has had 136 interested families as of August 2018. This development used Federal tax credits (LIHTC) to underwrite 89% of the total project. 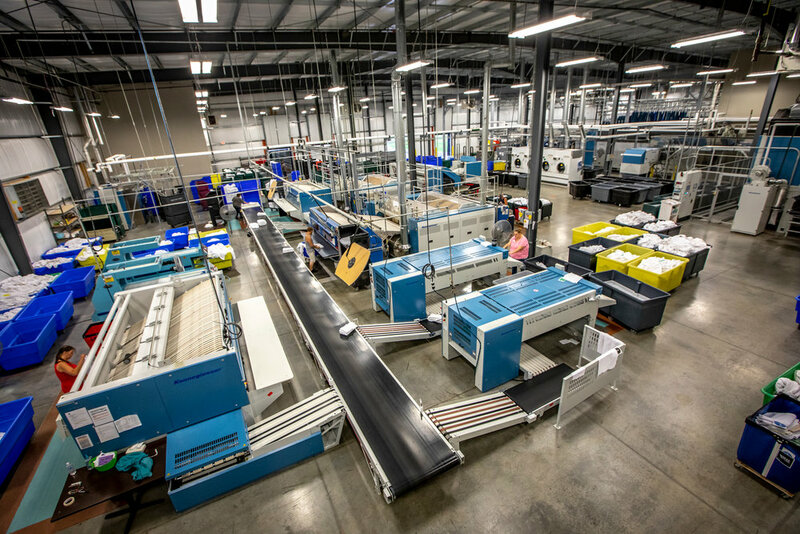 LIHTC developments present MLCV with an opportunity to create workforce housing, positive annual cash flow, plus it allows MLCV the opportunity for future business growth (management company, maintenance company, development company). MLCV is in the beginning stages of two other LIHTC developments. ML Wastewater Management, Inc. is a non-profit corporation, with an independent board of directors, owned by Mille Lacs Corporate Ventures. Currently serving more than 10,000 community members near the lake, it serves a real need and protects a valuable natural resource. MLCV developed a commercial laundry facility in Hinckley in early 2015. 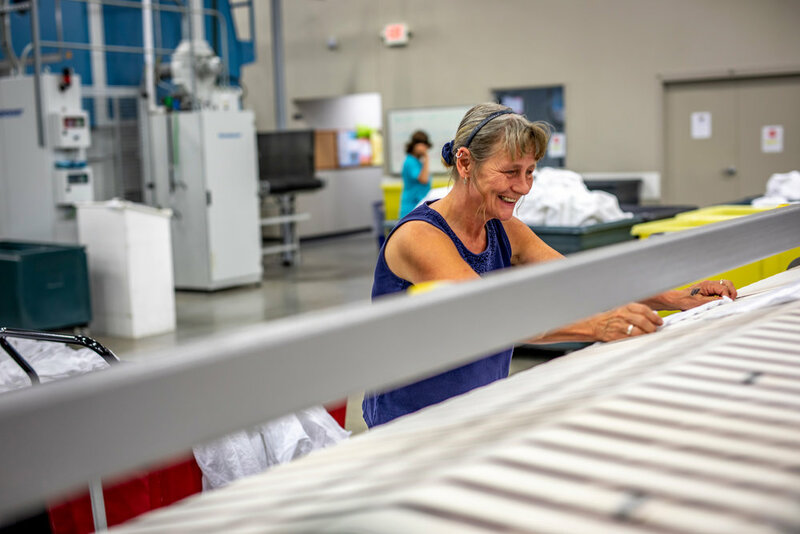 We employ more than two dozen people and process all of the linens for our hospitality assets including Grand Casino Mille Lacs and Hinckley. MLCV built a Gas and Convenience store to serve each of our three reservation communities. The East Lake Convenience Store is located at 36040 State Highway 65, McGregor, Minnesota. Our stations provide steady employment with competitive wages for our Associates and a needed service for our local residents. Located in Hinckley, Minnesota, this Convenience Store services the area around Grand Casino Hinckley. In 2016, MLCV opened the Mille Lacs Super Stop and Taco John’s® on the corner of Highway 169 and Highway 27 in Onamia, Minnesota. 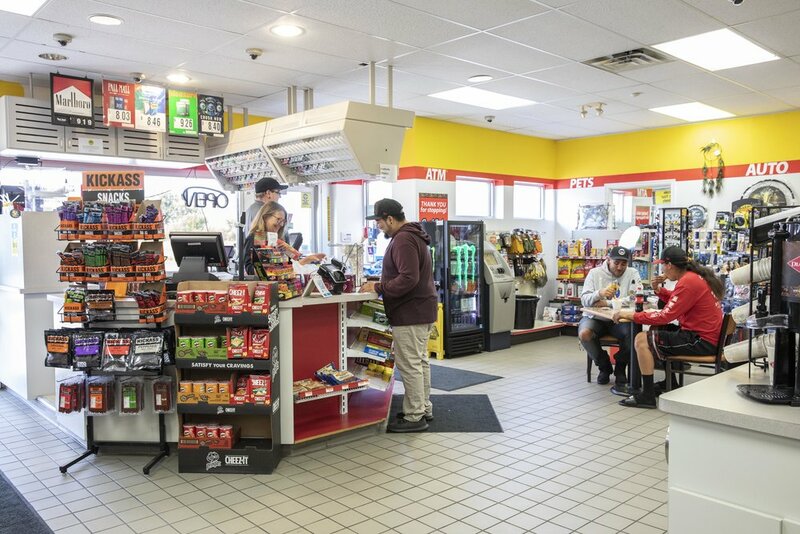 Located off US-169 in Onamia, Minnesota, the Tesoro Gas Bar services the Mille Lacs area and provides needed amenities to residents. Located near Grand Casino Mille Lacs, this store provides community members with a much-needed place to pick up quick meals and basic staples. It also houses a local branch of the Woodlands National Bank. Located right next to Grand Casino Mille Lacs, the Grand Makwa Cinema offers an alternate form of entertainment for the area, where film buffs of all ages can enjoy a first run movie on one of four big screens.